Cine Gear Expo, in its 16th year, is the premier Film, Video, and Digital Media Expo for the entertainment industry. 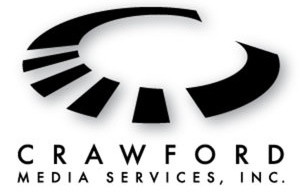 At Cine Gear Expo LA Colorfront will be demonstrating a mobile cart setup by Creative Science, with On-Set Dailies on the Mac Pro platform and will show the playback of ARRIRAW files from Codex's Virtual File System from the Codex Desktop Transfer Station in extremely high quality and in real time. We will also have some Alexa ProRes footage and RED Epic material to show On-Set Dailies in action, and will have follow-up demos the week after Cine Gear in LA. Please email us if you would like to make a booking. ALT Systems, Inc. is an Authorized Reseller of Colorfront On-Set Dailies, based in Burbank, California. 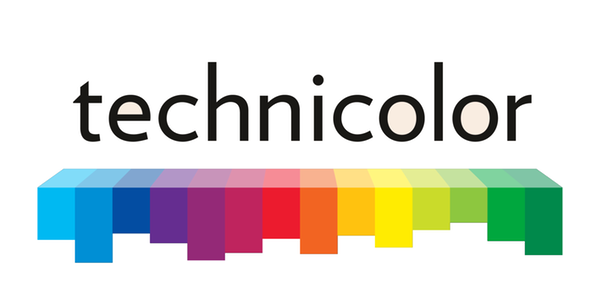 Creative Science is an Authorized Rental, Integration and Training Partner for Colorfront On-Set Dailies based in Sherman Oaks, California. What's new in On-Set Dailies? On-Set Dailies, Colorfront’s sophisticated and innovative digital dailies system for filmmakers was first announced in the US at NAB 2011. Since NAB, Colorfront On-Set Dailies has already been adopted by major studios, labs, and post facilities in the U.S. and Europe, on both major motion pictures and HD episodic television shows shooting ARRI Alexa ProRes, ARRIRAW, RED Epic, Phantom, DSLR or 35mm film, both 2D and stereo.